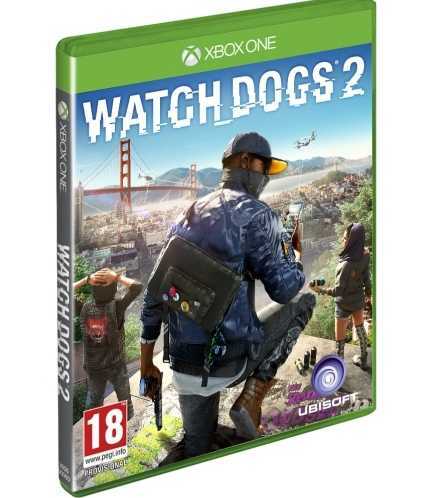 Watch Dogs 2 had a very decent opening on PC and while some people refer to it as a port, the game was actually simultaneously made on all platforms. 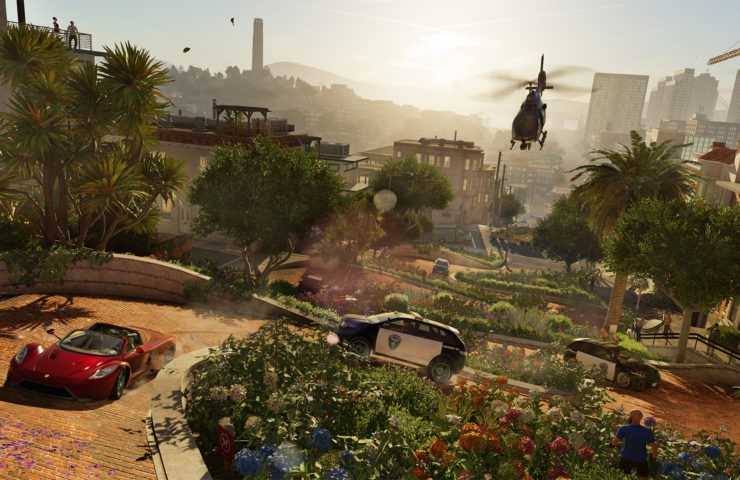 The Ubisoft game was launched first on PS4 and Xbox One consoles. It found its way to PCs about two weeks later and it is great to see the developers spent enough time to make it run great on Windows computers. The title has tons of graphical options to tweak with and runs close to 60 frames per second if you keep graphics at optimal levels. If your PC could run Watch Dogs, then this new game would run as well albeit in the lowest possible setting. The optimization is good as it runs seamlessly on mid-range and high-end PCs at varying resolutions. However, gamers have tumbled upon a certain problem. They have posted their queries in the official Ubisoft forum. According to the Xbox One S controller when connected wirelessly to PCs doesn’t work with Watch Dogs. The player claims that when he tried the same with other games, it worked perfectly. While very few people suggest that it doesn’t work even with wires, most tried plugging their controller to a USB cable and got it working in seconds. Replying to the forum post, an Ubisoft executive suggested that you could update the game to add any missing files through Uplay. Alternatively, they can check if the controller works on the game client and if it does, it should work within the game as well. Most gamers managed to use the Xbox One S controller when it was manually connected to a wire but it didn’t work so far when used wirelessly with a bluetooth dongle. Some players have gone to the extreme level to completely uninstall the game and install it again. It didn’t solve the issue as confirmed by one player. The game complaints are found in Steam community forums as well where gamers purchased Watch Dogs 2. By this time, we are sure that Ubisoft would have received word on this issue. The controller connectivity issue is very minor and they would release a patch update. If they could do it quickly and release it before the end of this weekend, players would appreciate the gesture as they will be able to use the controller wirelessly without having to stay hooked to their PCs. Watch Dogs 2 has received positive reviews from critics as well as on Steam.